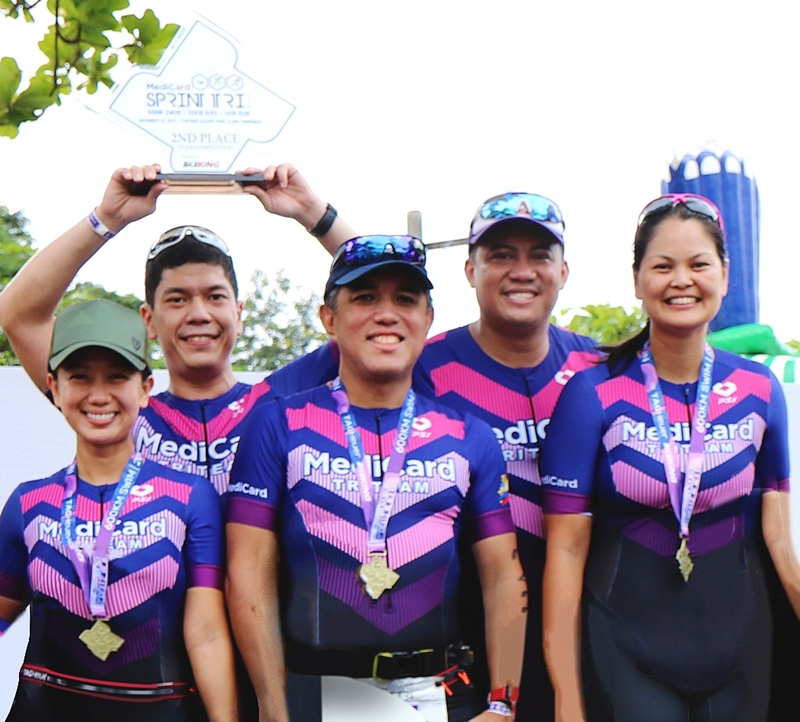 Fitness enthusiasts of all ages got together for a fun Sunday morning of swim, bike, run at the first HMO-powered triathlon, MediCard’s Sprint Tri, in Fontana Leisure Park in Clark, Pampanga. The triathlon included a 600-m swim, 20-km bike, and 5-km run. Athletes took several laps in the Olympic-sized pool and went on to a one-loop bike course around the Clark grounds, and a single-loop run on the rolling paths of the resort. It also featured a relay category for family, friends, or teammates. 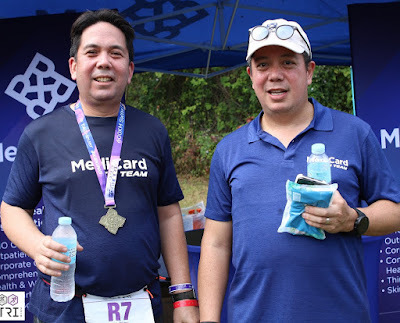 Joining the event were MediCard president Dr. Nicky Montoya and COO Atty. Jon S. Montoya to advocate for a healthy and active lifestyle and to further show their dedication towards providing accessible healthcare to Filipinos. Participants of all ages finished strong with Adrian Thomas Dionisio nabbing the top spot of the 15-17 age group as he clocked in at 1:07:46, while Ian Banzon from the women’s category topped the 35-39 age group as she finished at 1:19:53. Through the MediCard Sprint Tri, many beginner athletes were able to start achieving optimal health while having fun.